Look to pull (1) Game-Used Memorabilia and (1) Autographed card per box (on average)! - 1 Authentic Game-Used Memorabilia Card Per 18 Packs! - 1 Autograph Card Per 6 Packs! 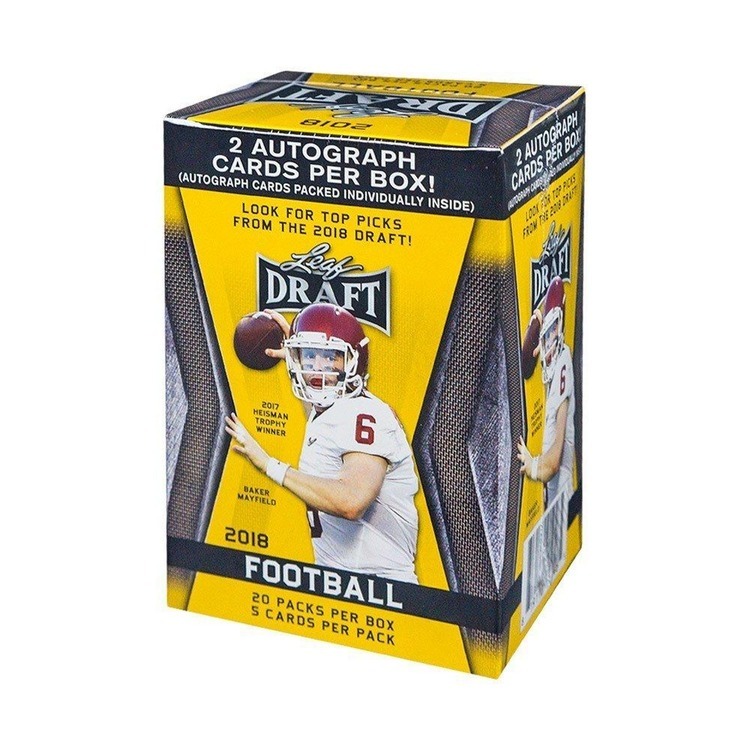 - 1 Non-Memorabilia Insert Card In Every 8 Packs! In The Game celebrates 1972 - The Year In Hockey! 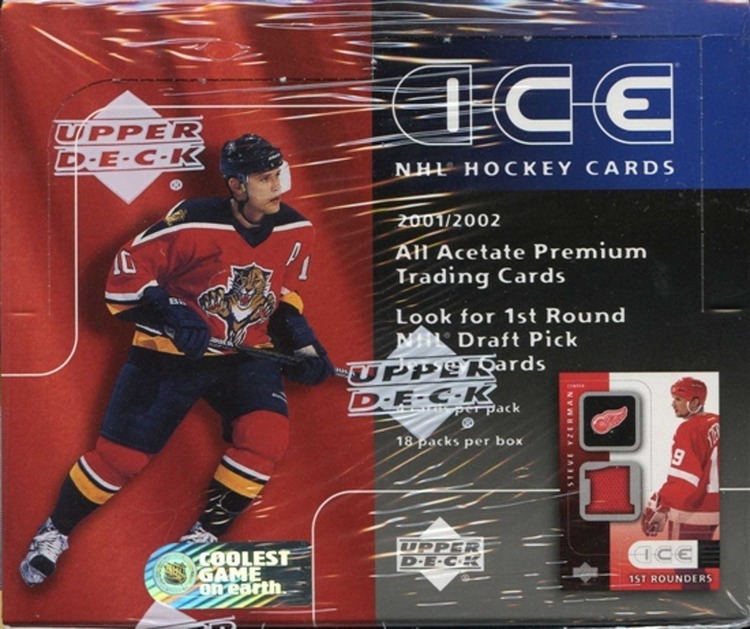 Taking you back to a year that hockey fans and hockey card collectors will never forget. This is the year that collectors selected in a poll carried out earlier this year by In The Game. The 200-base card set including two retro checklist cards features players from the National Hockey League, the World Hockey Association and the Summit Series. Part of the base card set is a ten-card subset featuring the MVPs from each game of that legendary series and the tournament MVPs from each country. The 200-base card set takes collectors back to good old days when they would open their wax packs and shout: "Got'em, Need'em, Got'em, Got'em." The checklist of Authentic Autograph Cards is outstanding as In The Game found players from around the world to sign cards for this product. Yes, the autographs are hard-signed! 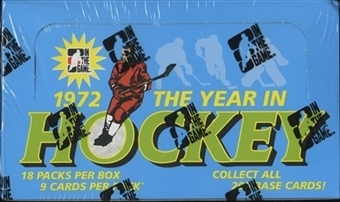 1972 The Year In Hockey product is even more exciting with the addition of Cut Signature Cards commemorating 1972 The Year in Sports, Music, Television, Movies and Politics. Were you around when the top television show was All In The Family, the top movie was The Godfather, Pierre Elliot Trudeau was the Prime Minister, Sammy Davis Jr. sang The Candyman and Mark Spitz won seven gold medals at the Olympics? 1972 - The Year In Hockey is loaded with Authentic Game-Used Memorabilia Cards both unsigned and signed versions! There will be 45 different Authentic Game-Used Jersey Cards, 45 different Authentic Game-Used Number Cards and 45 Authentic Game-Used Emblem Cards. Each card will have a silver, gold and black version. The different versions will be clearly marked by the foil stamp on the card to ensure that collectors know which version they have pulled. There will also be silver, gold and black Autographed Authentic Game-Used Memorabilia Cards. 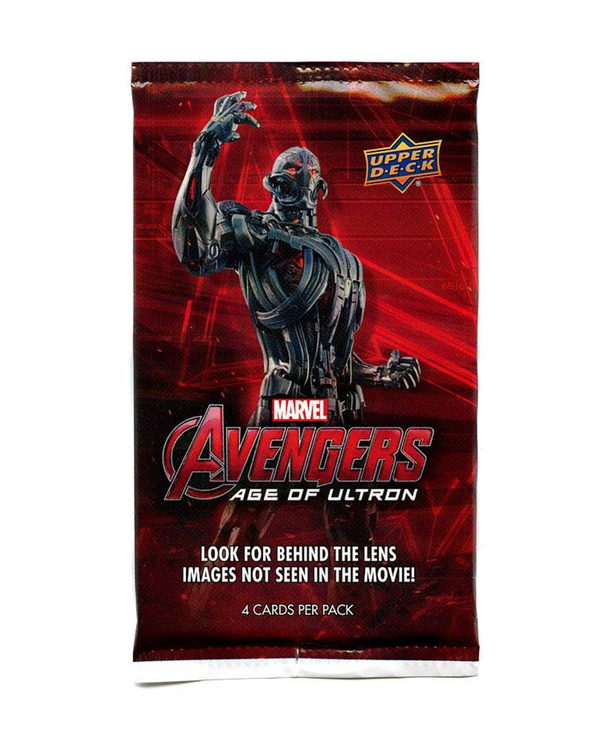 These cards will also be clearly marked by the foil stamp on the cards. 200 Base Card set that includes two retro checklist cards! Over 150 Autographs to collect featuring players from the NHL, WHA and Summit Series! There is one Authentic Autograph card in every 8 packs! There are 5 different Non-Memorabilia Insert sets to collect including Greatest Moments, Masked Men, Coaches, Forever Linked and Rookies! There is one Non-Memorabilia Insert card in every 8 packs! There is one Authentic Game-Used Memorabilia Card in every 18 packs! Collectors who accumulate 200 He Shoots - He Scores points will have the opportunity to redeem for unique and limited Game-Used Memorabilia cards that are not available in packs!